As a contractor, designer or organiser you now have the ability to list all of our products on your own website. It takes minutes to install by your website designer or our IT department here at Concept Furniture can assist you with the install. All you have to do is simply create a new page on your website and paste in our iFrame code, link it to your menus and you’re done. 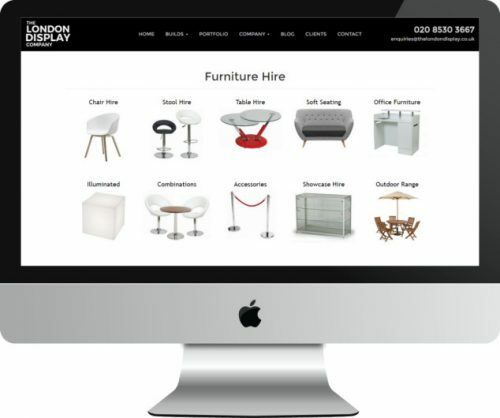 This way you can direct all your customers to your website to look at furniture on offer. Its listed at retail so you can then order and receive your trade discount.